Serving the community for over 25 years. We specialize in late model vehicles. We can find just what you're looking for! 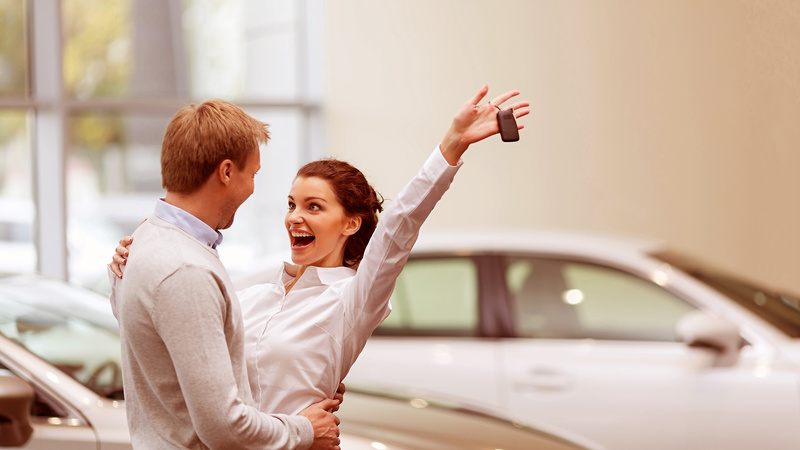 We strive to make the car buying process easy for you; so let us do the work! 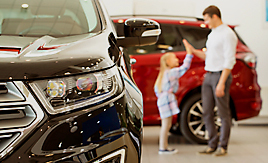 With over 25 years of experience in finding the right vehicles, we can do the same for you. 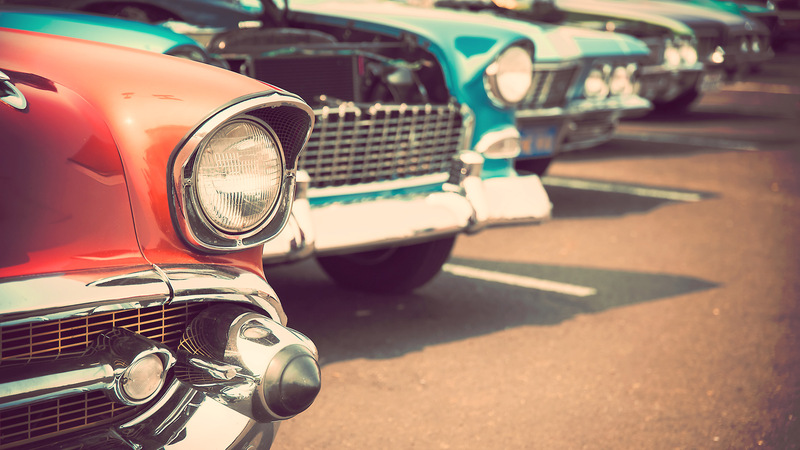 From search to sign, it won't take you hours or days to purchase your new car from Snyder Auto. 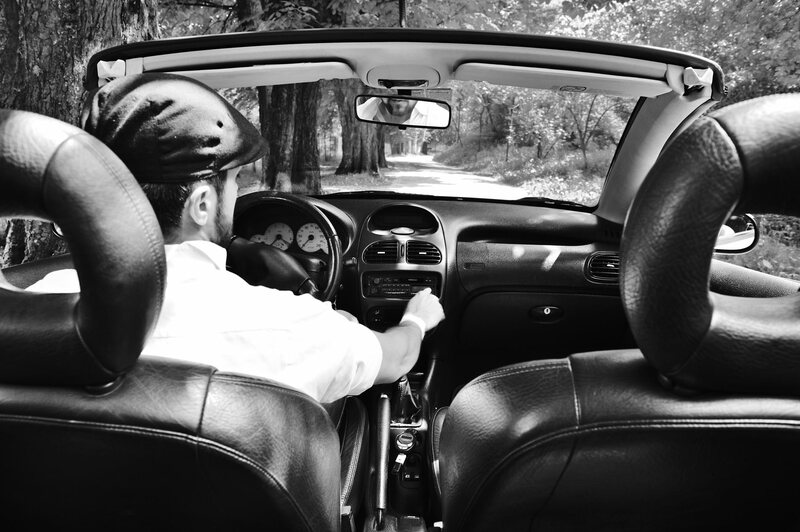 You can buy with peace of mind at Snyder Auto. 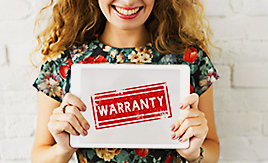 With our late model vehicles, most still have the remainder of the factory warranty in place. For vehicles that are past the bumper to bumper, we provide you with 90 days at no extra charge. 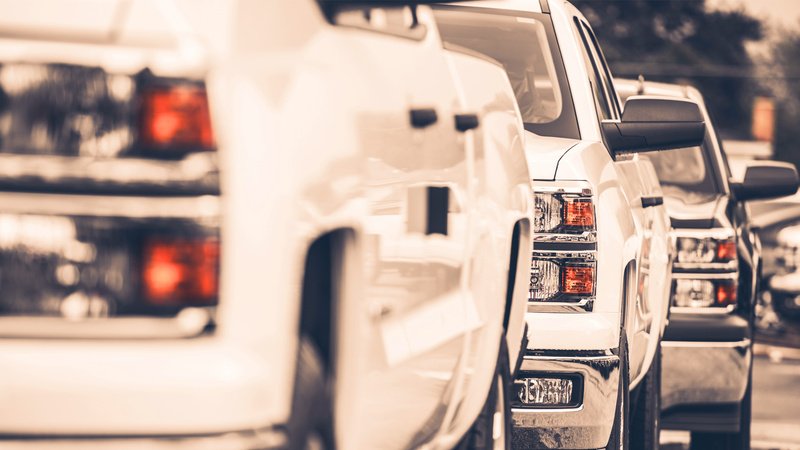 We stand behind the vehicles we sell in hope to earn your repeated business. 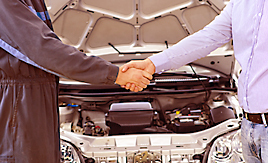 At Snyder Auto, you don't just make a vehicle purchase; you get a one stop shop. We have an experienced mechanic of over 20 years on staff ready to do your service work. We offer oil changes, tires, brakes and more to our customers and can save you money on your normal vehicle maintenance. Our goal is easy; help you find the vehicle that fits your needs so you can get on with enjoying life. We provide hand picked quality vehicles that are 100% serviced and cleaned and ready for your adventures. Apply online on our finance page or call our office to get the process started. 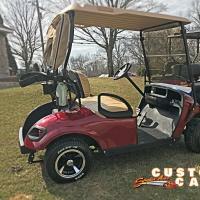 Not only do we have your next car, truck, or SUV, but we also specialize in custom Golf Carts and Harley's. Our goal is to give you an easy-going experience throughout the entire process of purchasing your next vehicle. Welcome and thanks for stopping by snyderautoinc.com. All of our inventory is updated regularly with photos of our vehicles. If you require more information than we have available, do not hesitate to drop us a line or give us a call. We would be happy to help! Snyder Auto Sales Inc. has been visited 3,970,949 times.